When it comes to the Real Estate Industry, regardless of the market, there are some basic “Truths” that Seller’s must understand, going into the Home Selling process. 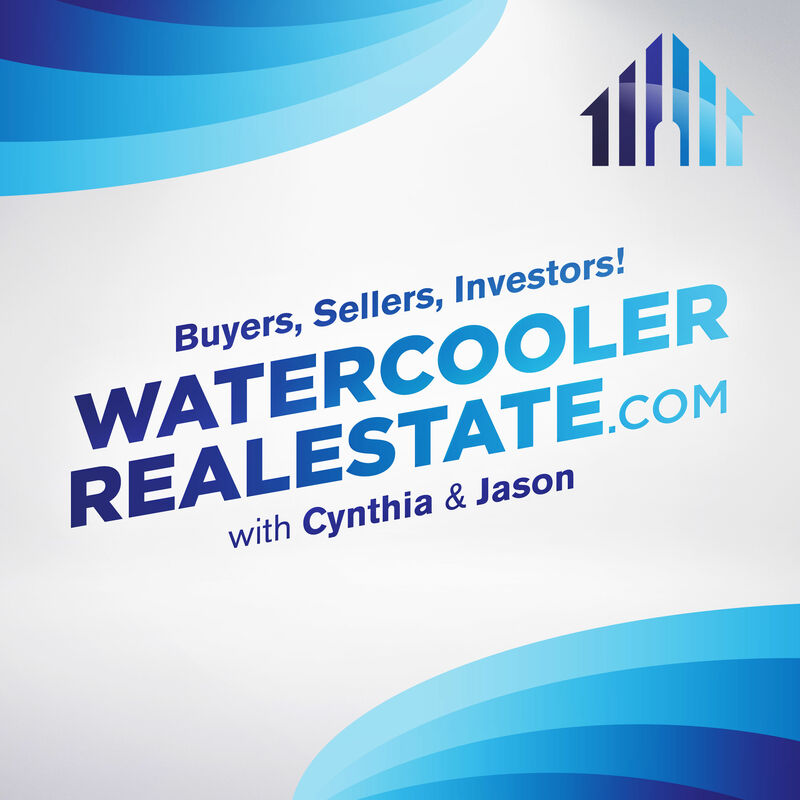 In this episode, The Insiders list these 6 primary “Truths” and how Sellers can be the most successful in the sale of their home. 6 Market “TRUTHS” Sellers Need to Know! 6 Market Truths Sellers Need to Know!